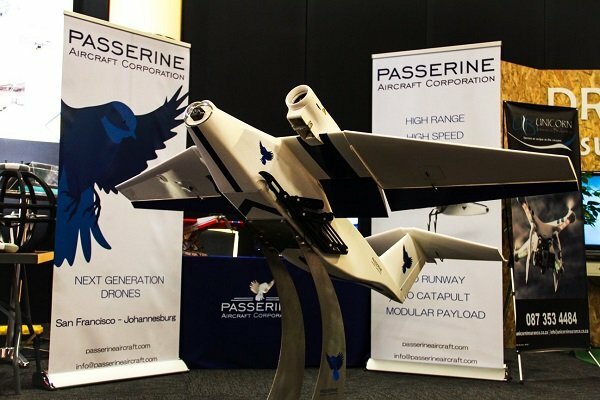 South Africa’s drone industry is rapidly expanding across all industries, including mining, agriculture, security, telecommunications, emergency response, wildlife protection, search and rescue and more. 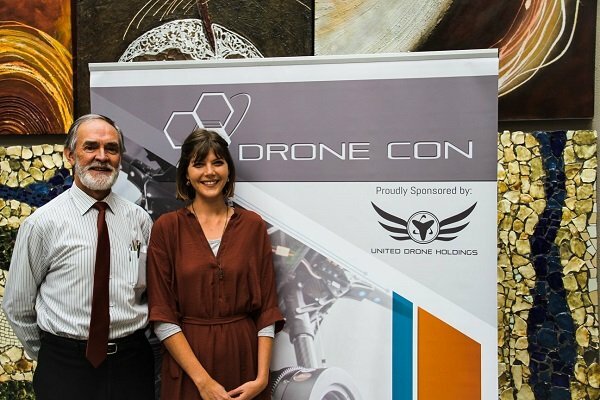 Drone Con proudly hosts the largest annual drone conference in Africa, With over 40 speakers and an exciting offering of exhibitors. Presenting the perfect platform to learn from and network with drone professionals, as well as offering live drone demonstrations and regulatory workshops, DroneCon is the place to be for all drone enthusiasts and professionals. 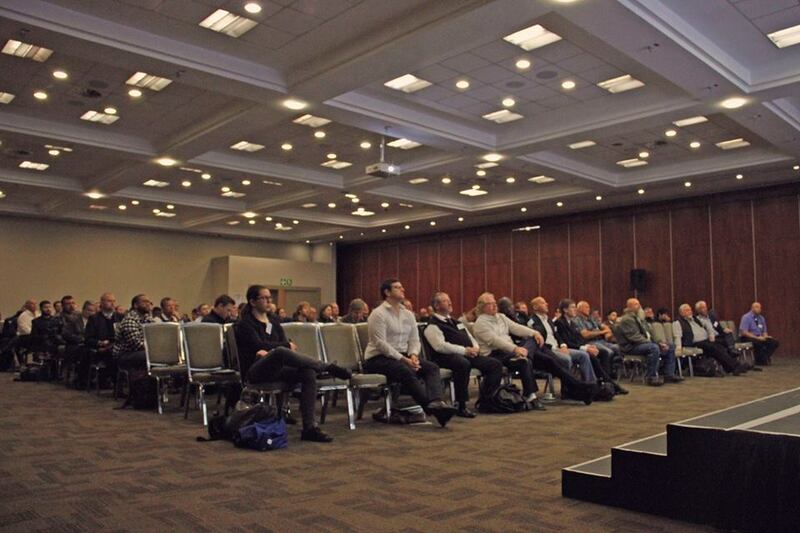 Book your ticket now to secure your spot and join us for our second independent drone conference in Johannesburg. There will be live flying demonstrations in the exhibition area where you will see the flying machines in action! 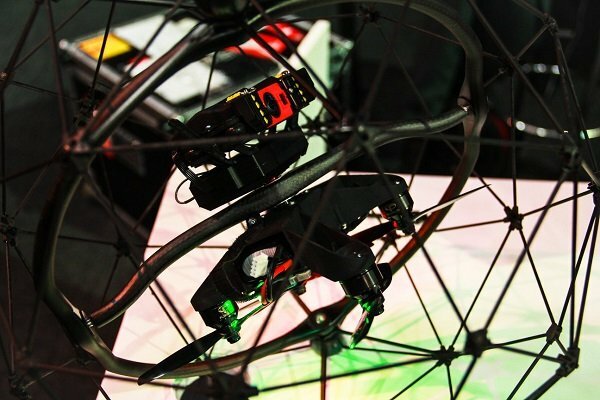 Drones and exponential technologies are changing and disrupting business as we know it, and these changes will impact you. 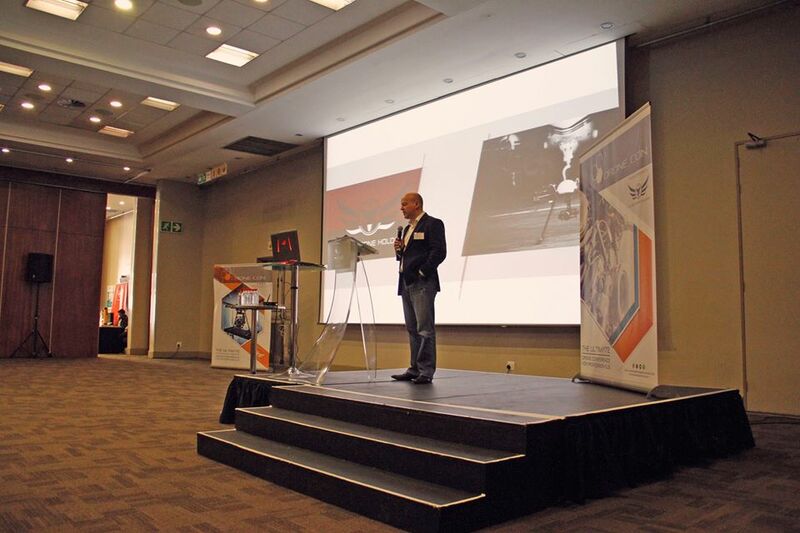 Whether you have an interest in Drone technology and its commercial applications and the rules that govern it, or you have drones operating in your environment and need to better understand how to manage and control their impact, this is the conference for you. 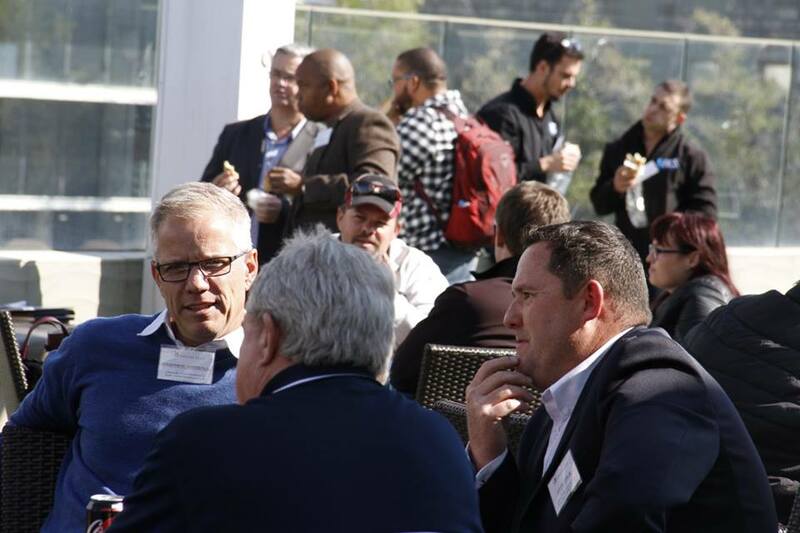 This conference has been specifically crafted to allow for maximum networking time. Due to the diversity of topics and attendees, the following timeslots have been allocated to allow for interaction with fellow delegates, as well as exhibitors. Contact us should you require any assistance with registration or have any questions about Drone Con.